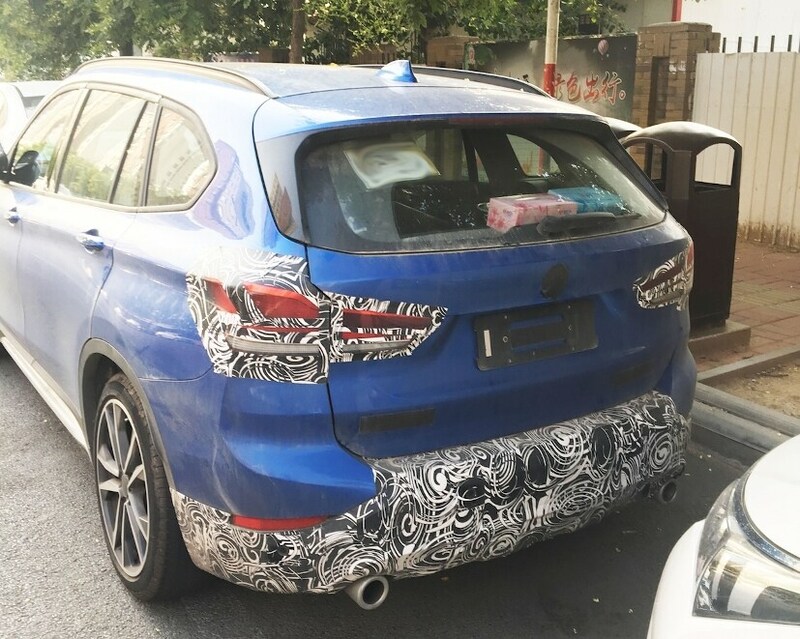 A partially disguised test mule of the 2019 BMW X1 facelift was recently spotted in China with its entire front section, taillamps, and rear bumper covered in camouflage. It's been over two years since BMW launched the second-generation X1, and the premium compact SUV or, as BMW calls it, SAV (Sports Activity Vehicle) is now finally up for its mid-cycle facelift. 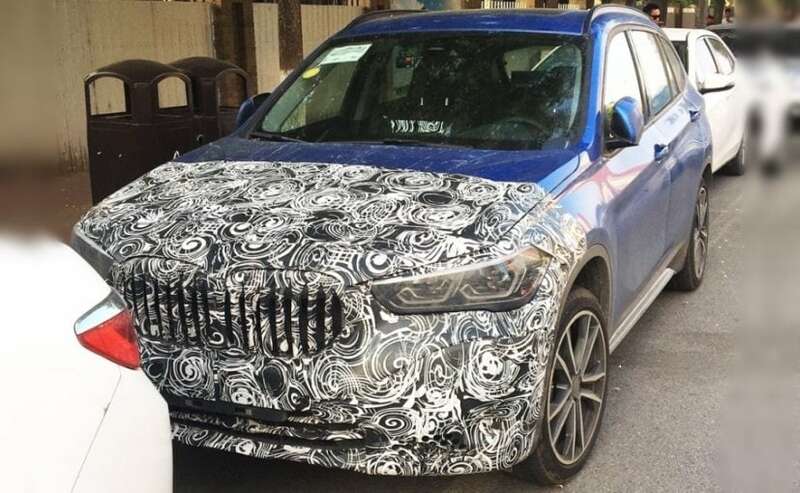 A partially disguised test mule of the 2019 BMW X1 was recently spotted in China with its entire front section, taillamps, and rear bumper covered in camouflage. If anything, this at least tells us what all are the things that will be changed in the facelifted BMW X1. The carmaker is likely to unveil the updates X1 sometime towards to end of 2018 or early 2019, which will be followed by a global launch, before arriving in India. The second-gen BMW X1 was launched in India at the 2016 Auto Expo and compared to the previous generation X1, the new one came with a heavily updated design language, new styling and interior, and a host of smart features. While most of these offerings will remain unchanged in the X1 facelift, we expect to see some noticeable visual upgrades, as indicated by the camouflage. Up front, the updated X1 is likely to come with a slightly revised front kidney grill, restyled twin-pod LED headlamps with integrated LED daytime running lamps and a redesigned front bumper with sleeker air intakes. The profile of the 2019 X1 will mostly remain unchanged as the SUV continues to come with the same black roof rails, underbody cladding, and body coloured ORVMs. However, the test mule does come with a new set of alloy wheels. The rear section, on the other hand, appears to have received much more updates, and judging by the camouflage, the X1 facelift will get a pair of reworked LED taillamps and an updated rear bumper. The revised taillamps also come with a new clear-lens stripe at the bottom, which are most likely the new turn signal lights. While there are technical specs are unknown at this point, we do not expect them to change and the X1 facelift will continue to offer the same 2.0-litre diesel engine that produces 190bhp and 400Nm. However, considering the growing affinity towards petrol cars in India BMW could introduce a petrol variant as well.